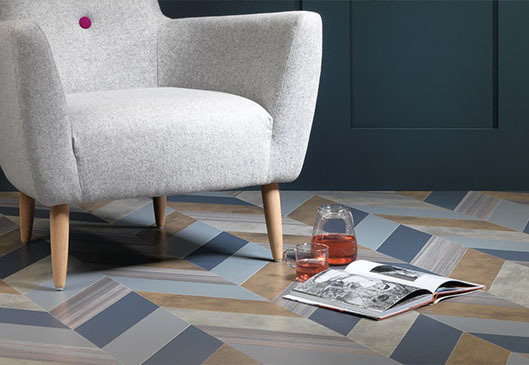 Floor Designs will endevour to give you the best price available while ensuring we keep within our brands internet policy, so you can recieve your product guarantee. In order to recieve your Produts Guarantee and FREE delienery, please tick the boxes below. 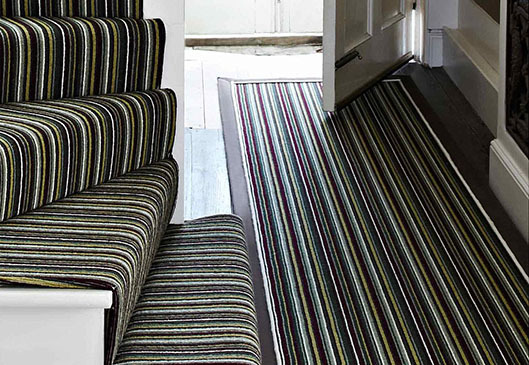 I acknowledge that I have own qualified fitter who will carry out the installation of my new floor coverings. 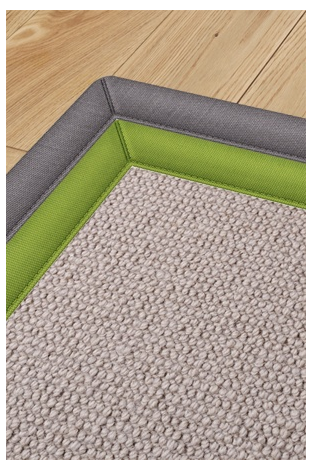 I confirm that I will provide my fitters details when I'm ready to place my order. The Chepstow Designer range offers you a floor that is just a bit more than “another floor” this range keeps you right in touch with nature with the floors still showing the kerf of the saw marks and that delightfully rustic feel that conjures up the smell of fresh sawdust and the preasure of seeing freshly sawn timber. The 6mm wear layer of solid Oak on a ply backing gives you the feel of solid wood with the stability benefits of engineered. 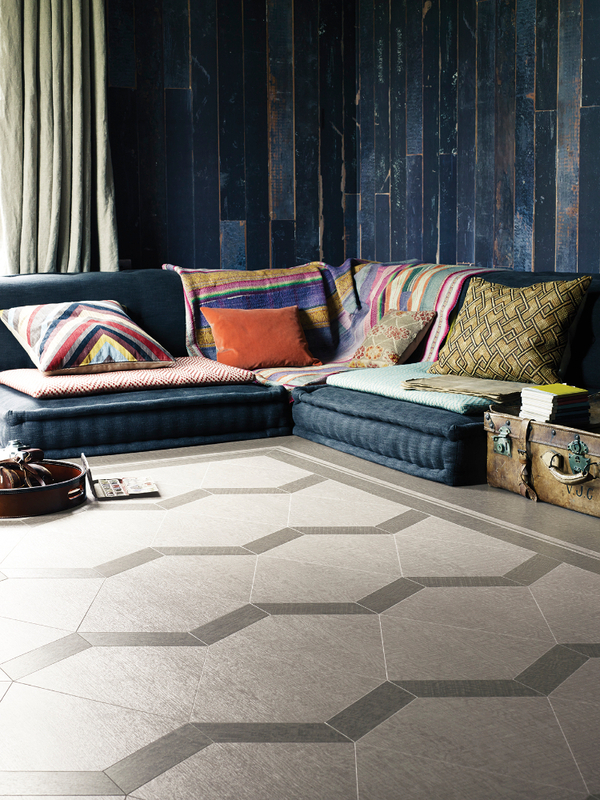 We don’t just sell floor coverings, we will give you peace of mind. 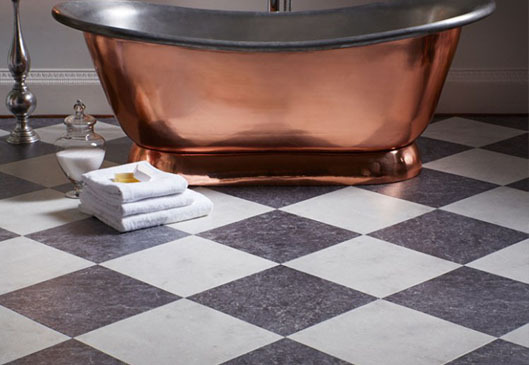 We provide a fully comprehensive service: from the great advice in store, to fitting your new flooring covering, to dealing with any problems that arise, our friendly, knowledgeable, expert staff and fitters will guide you through every step of finding the right floor coverings. We don’t offer an online buy now – we believe there’s just too much involved with the selection. 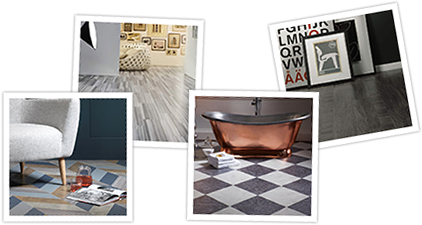 Buying flooring is an investment in your home and our all-encompassing service goes hand in hand with our competitive pricing policy and price match guarantee, you will always have peace of mind that floor designs are with you all the way. 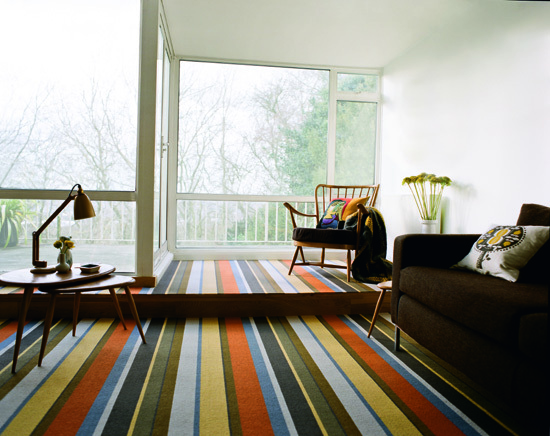 Carpet and Flooring to suit every home and business - and every budget. 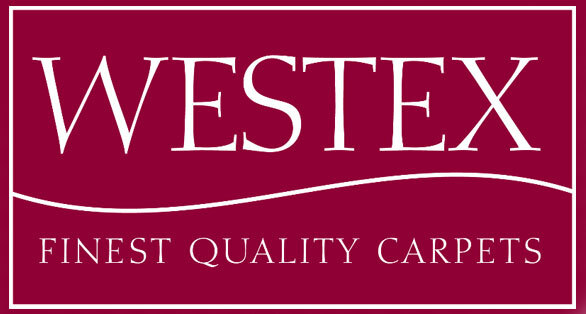 We offer honest, impartial advice on the best floor covering for your home or business. We’ll source, supply and fit what You need, not the product we want to sell you. or use ‘hard sell’ tactics. Our friendly, approachable, knowledgeable flooring experts will take the time to discuss your needs and offer the kind of advice that only comes with years of experience working in the carpet & flooring industry. 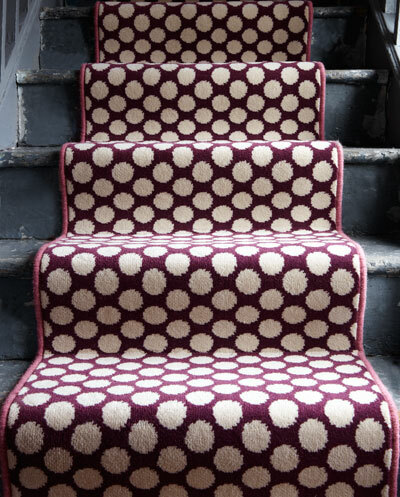 Simply call Floor Designs and get the red carpet treatment. "Some people look for a beautiful place, others make a place beautiful"
"Flooring and Carpets are the foundation of any beautiful room... Start with a great Floor Designs deal and the rest will fall into place."